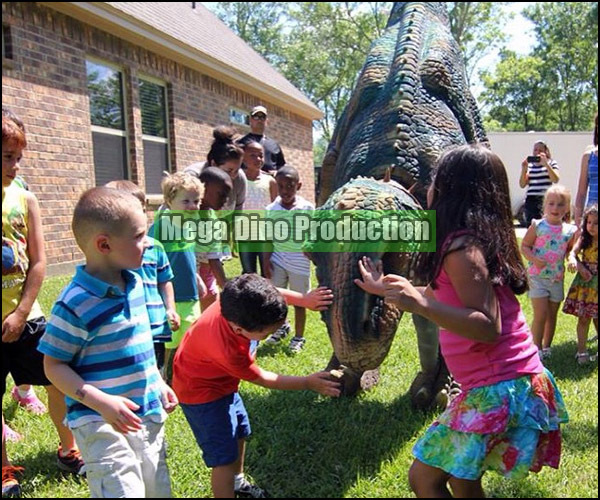 Recently, our two Dinosaurs join two important events as I-SWEEEP and Child's Birthday Party, Houston, Texas, USA. 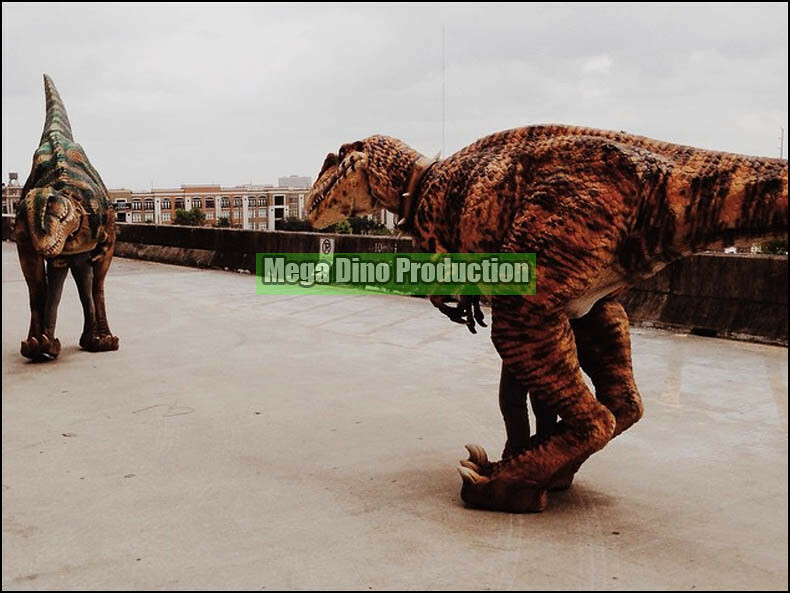 Before JURASSIC WORLD is on, the two dinosaurs impress the public in Houston. Herein, we show video of two dinosaurs alive! Which one you like? If you see JURASSIC WORLD, you must like VelociRaptor. 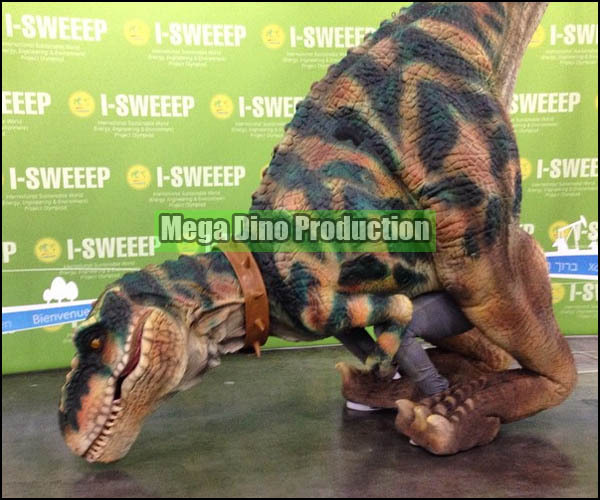 Walking Dinosaurs attend I-SWEEEP (International Sustainable World Energy, Engineering & Environment Project) that is an unprecedented event. The people are shocked by Dinosaurs Alive and think that dinosaur means Sustainable Environment-Protection. Two Dinosaurs attend Kid's birthday party, which means unforgettable memory in his life. He will always recember parents' love!